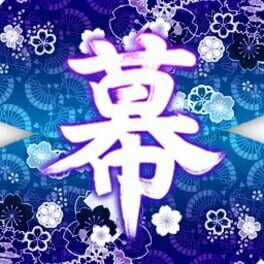 東方幕華祭春雪篇 ~ Fantastic Danmaku Festival part II is a danmaku shooting game, which is the second part of Touhou Makuka Sai. 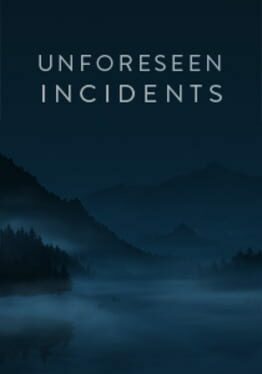 The repeat of incident is coming again. Can the girls going to the netherworld solve the mystery? Jon Bega has just joined the Dallas Sheriffs football team in this visual novel dating sim. Play a football minigame between dates with the head cheerleader Molly and team manager Ashley. Build and customise your hospital - it is yours after all - with specialist diagnosis and treatment facilities, as well as the very latest in ornamental technology! Feeling light-headed? Just wait until you see the other unusual illnesses afflicting the people of Two Point County. Care for, and profit from, the ill: that seems like it’s probably a win-win. They’ll need feeding, entertaining and curing if they’re going to recommend you to all their equally unwell friends! That cash isn’t going to make itself, now. Hire your staff, juggle their demands and cater to their personalities. Train a crack team that can handle every sickly challenge that’s thrown at it, and fire anyone that can’t. Grow the sickness business across the beautiful Two Point County. Research illnesses and develop new inventions to compete with rival healthcare companies. 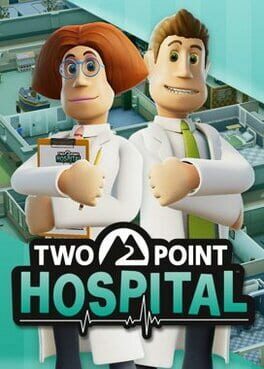 Once you’ve conquered the world with your medical empire, contribute to Two Point County’s global medical community with collaborative research projects, or demonstrate your medical prowess in competitive multiplayer challenges. Tens of millions of yen hidden in an Elementary school!? Lies, secrets, and underhanded tactics... Students and teachers struggle against one another. This is a mystery visual novel for every gentlemen and gentlewomen who love little girls! When Alice and Emma grew older their relationships with their dearly loved daddy turned into something much more.. Something unexpected and yet secretly long wished for..
Sci-fi comedy quest in a classic adventure game. 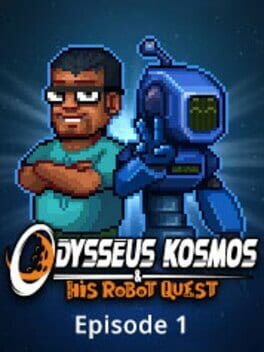 A nearby dark hole threatens with sending your ship adrift to deep space and only you, lazy ship engineer Odysseus Kosmos, and your service robot Barton Quest, can stop it! 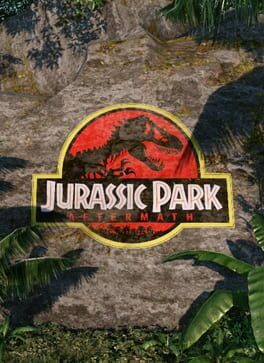 Aftermath is a one man ,non-profit fan project re-creating a small portion of Jurassic park to explore. 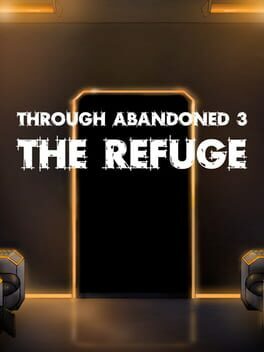 It’s the third game of Through Abandoned series, classical point and click game. 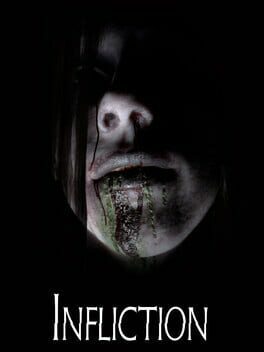 You try to find your twin-brother who disappeared in a huge and mysterious place called Abandoned. 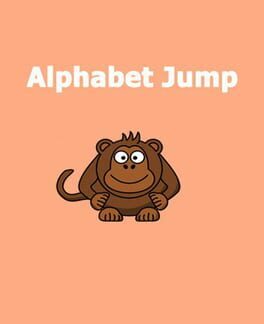 Alphabet Jump - this is small game for kid. Learn alphabet with monkey and jump up from A to Z. The monkey must jump from the cloud to the cloud, in the order of the letters in the alphabet. 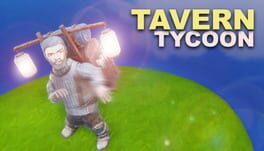 Run your fantasy RPG tavern - let travellers take shelter for the night and serve 'em the best mead of their life with a good dose of humor. Two small classics from Clarus Victoria published in 2013, Stone Age and Bronze Age, are now available on Steam! 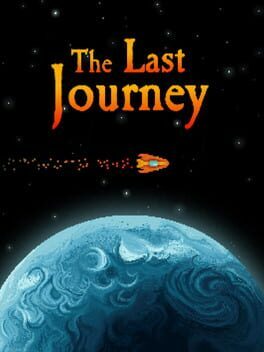 Manage an ancient tribe in the African Savannah, build the first city in the Fertile Crescent, guide your people across prehistory and lead them to Victory! 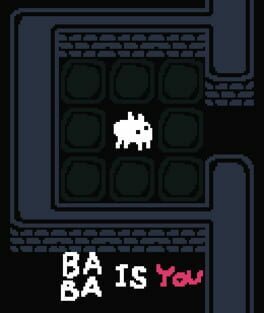 Grandpa is a survival horror game. 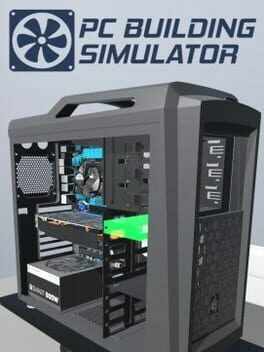 PC Building Simulator lets players get to grips and experiment with building their very own gaming PC, without the associated risks and costs. 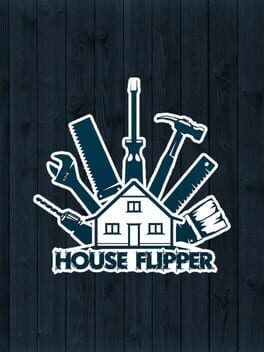 With tutorials to help master the basics and an array of accurate and lifelike components that function exactly as they would in real life.